Need an important item delivered now? 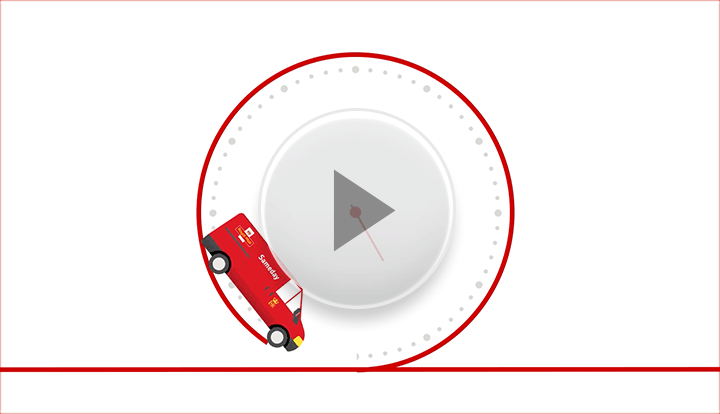 Royal Mail Sameday® is our fastest and most flexible collection and delivery service. It’s the perfect way to send urgent goods and offers you a dedicated guaranteed same-day delivery. For urgent delivery anytime day or night, 7 days a week. Collections from and to multiple destinations. * Source: Royal Mail Delivery Matters April 2014, conducted independently by Hall & Partners.